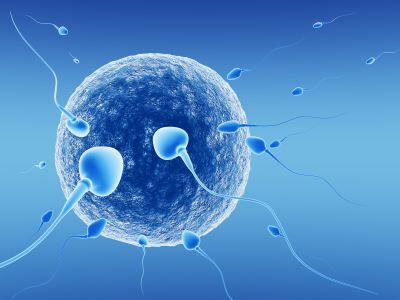 Fertility treatments were first recorded by Zhang Zhong Jing, a famous physician from the Han Dynasty, in his discussion of diseases in women in theJin Gui Yao Lue or Essentials of the Golden Cabinet. It is thought that acupuncture stimulates the neurotransmitters that trigger the production of gonadotrophin-releasing hormone, which controls the menstrual cycle and a woman’s ovulation. “Your body is like a garden… As in all gardens, the seed we hope to plant in our bodies grows best when we cultivate the ground and plant and nurture the seed in harmony with the laws of nature. You wouldn’t put a tender plant in clay soil without first tilling and amending the earth – at least not if you wanted to give that plant its best start. You wouldn’t plant in the dead of winter, or in the dry season without water, or in a sunless place. Likewise, if we tend our bodies, minds, and spirits with an awareness of the laws of nature, we improve our chances of welcoming the gifts of Quan Yin, the fertility goddess.” Angela Wu, L.Ac., author ofFertility Wisdom. When researchers analyzed different types of beans, they found that, the darker the bean’s seed coat, the higher its level of antioxidant activity. Gram for gram, black beans were found to have the most antioxidant activity, followed in descending order by red, brown, yellow, and white beans.